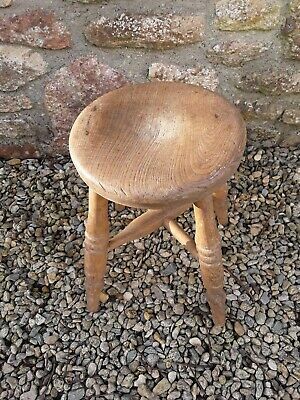 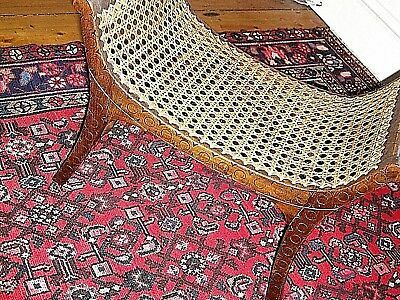 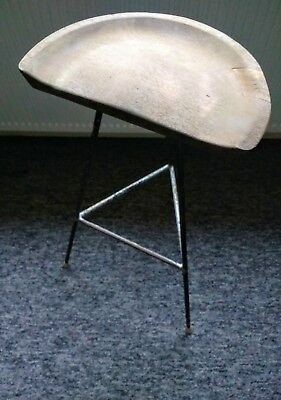 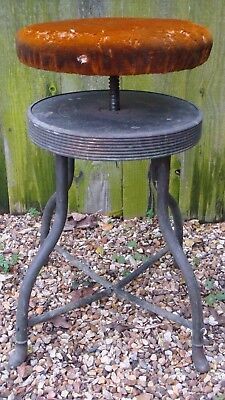 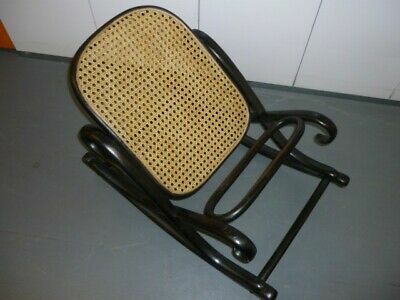 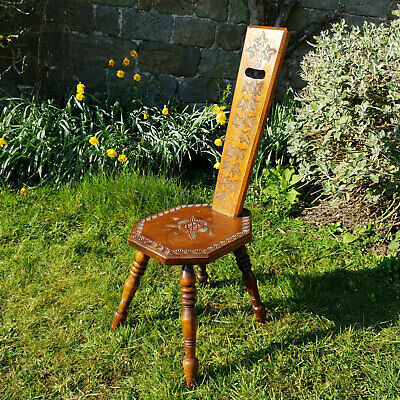 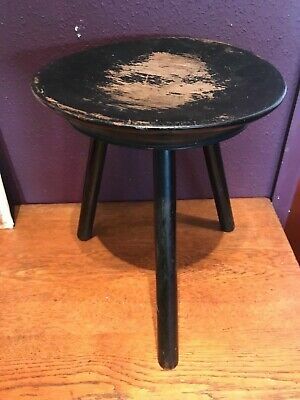 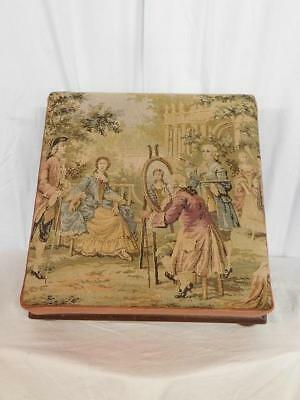 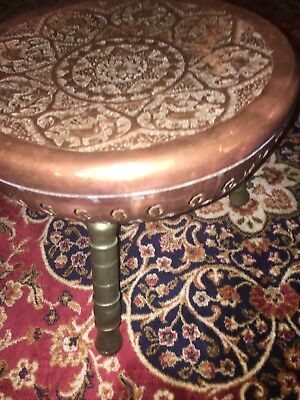 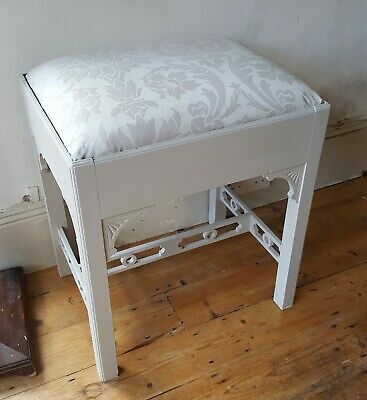 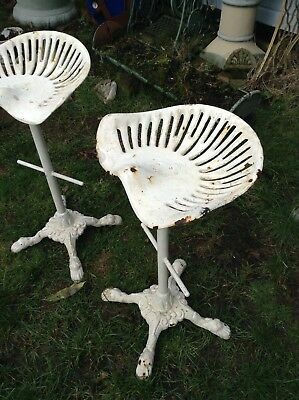 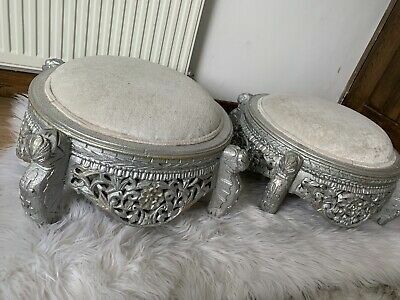 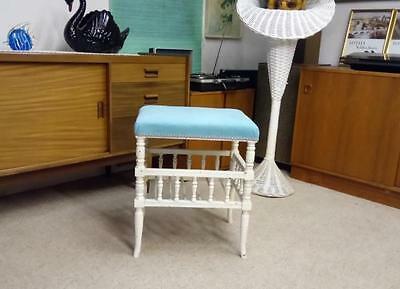 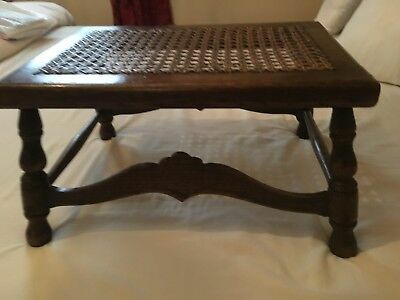 Bentwood footstool or gout stool. 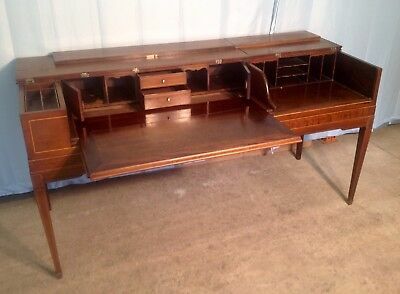 Antique Desk, Piano Converted To Desk, Desk Made From Piano, Piano Desk. 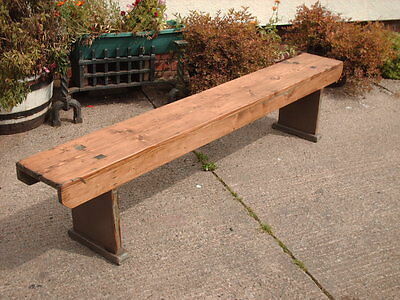 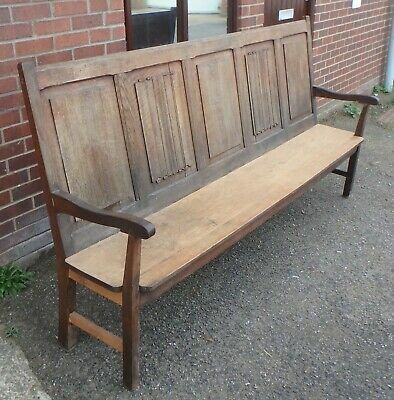 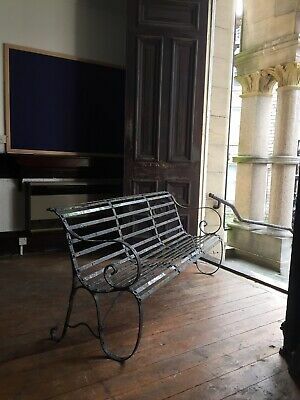 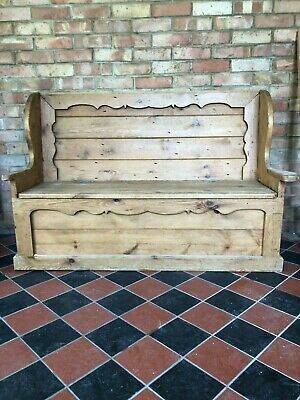 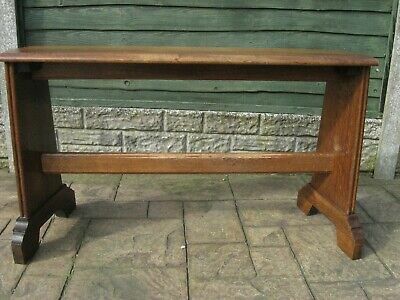 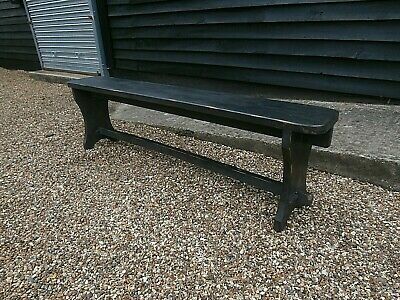 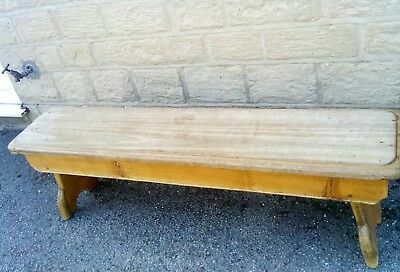 antique bench in light mahogany in a very rustic look but good condition. 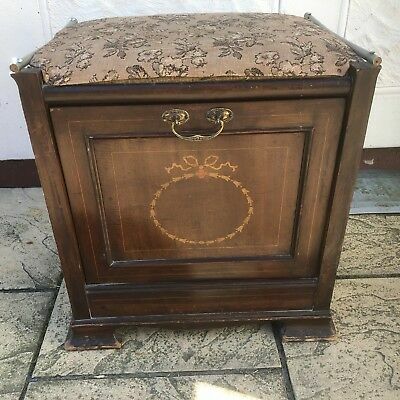 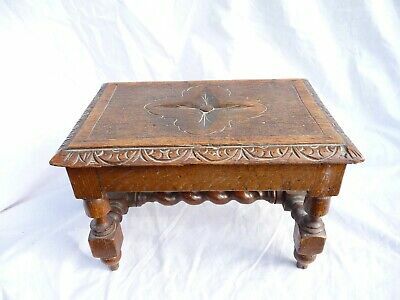 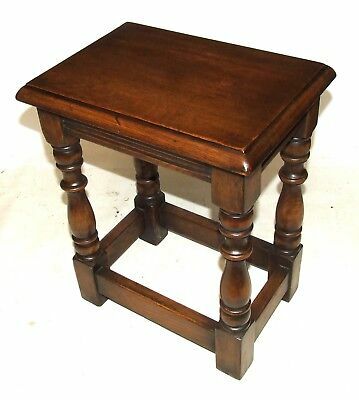 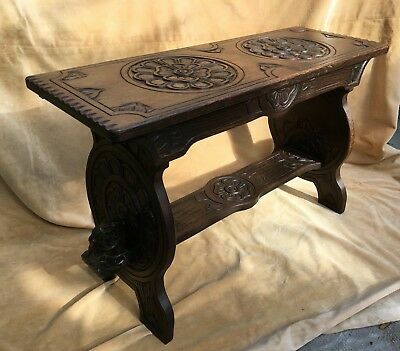 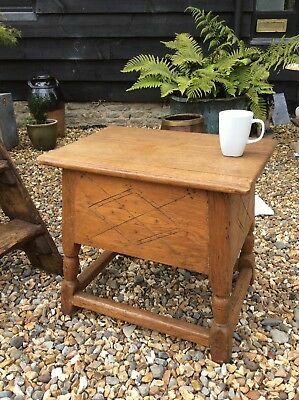 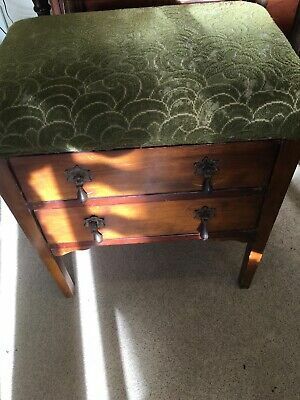 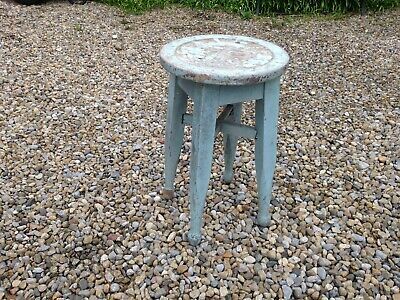 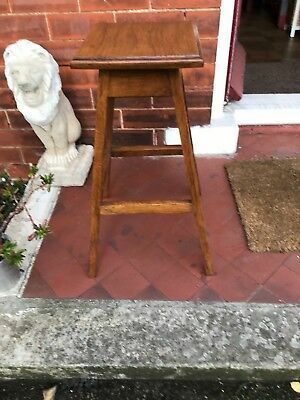 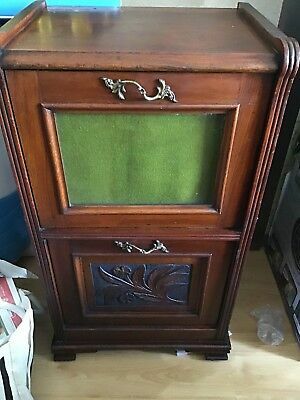 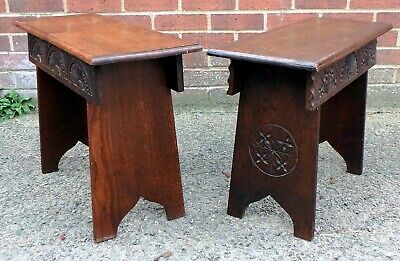 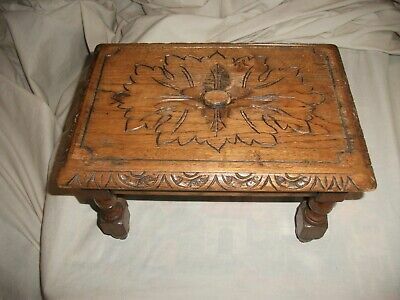 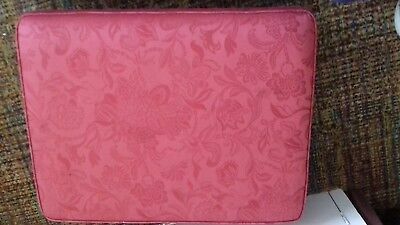 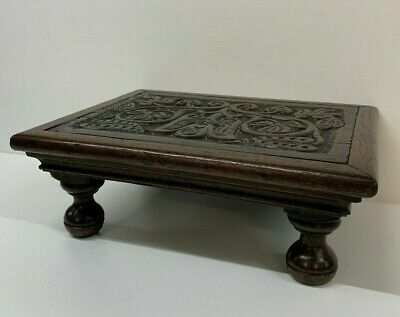 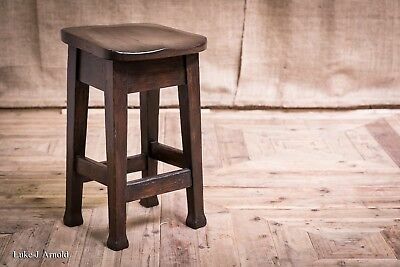 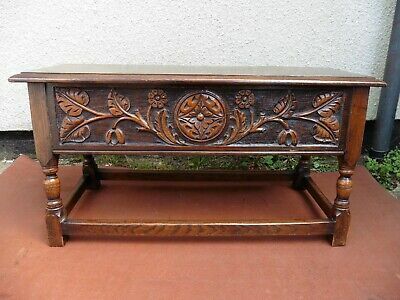 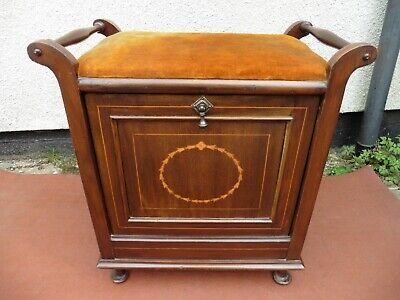 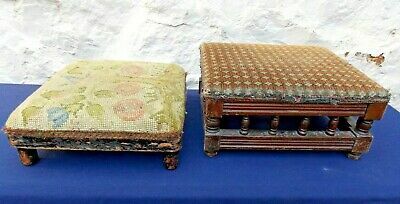 Antique Carved Oak Storage Box, Double Joint Stool, Coffer, Super Colour, Order. 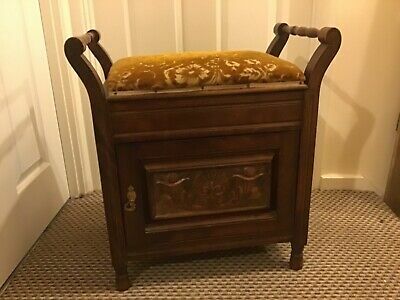 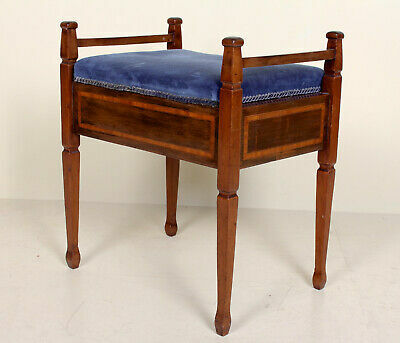 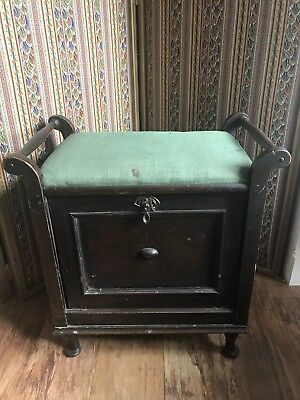 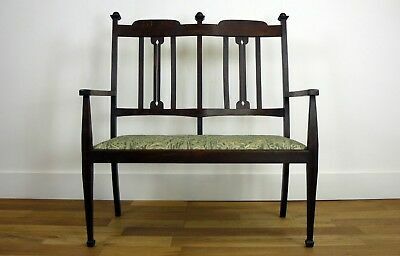 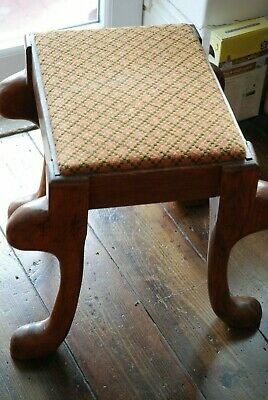 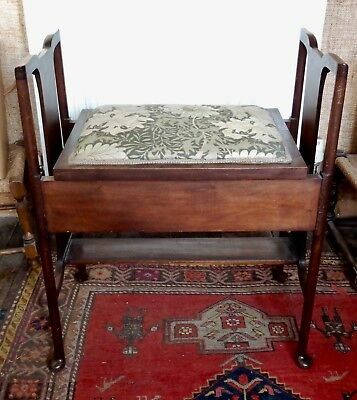 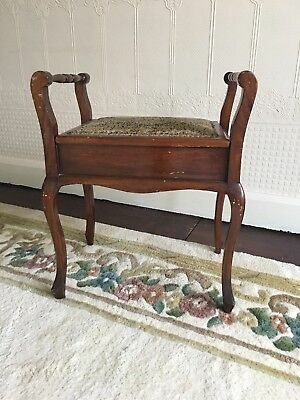 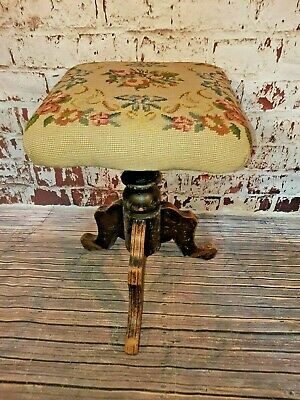 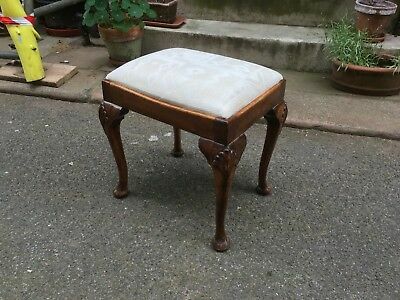 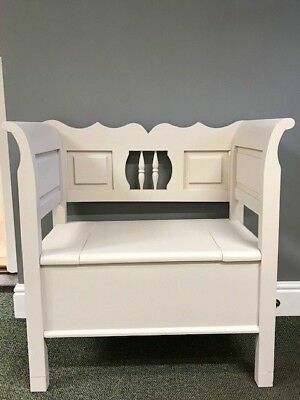 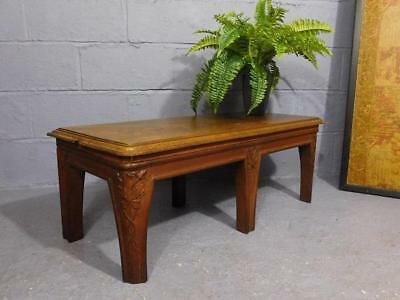 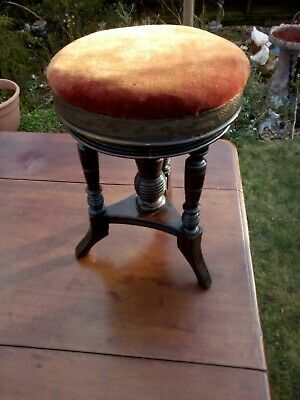 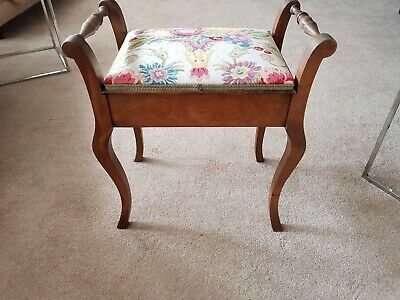 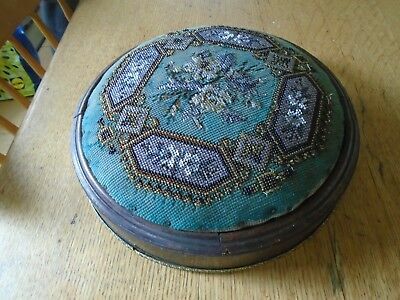 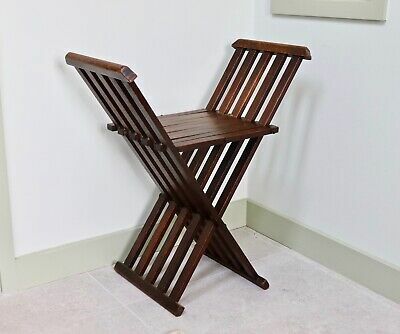 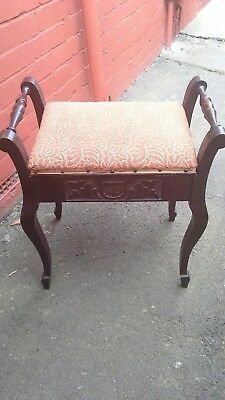 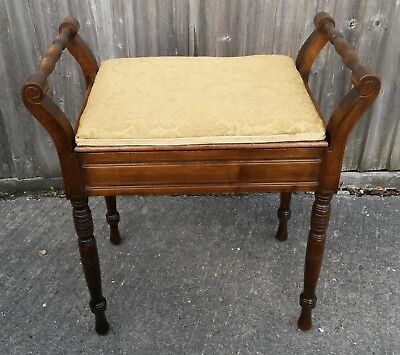 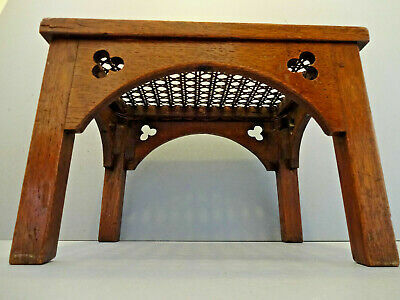 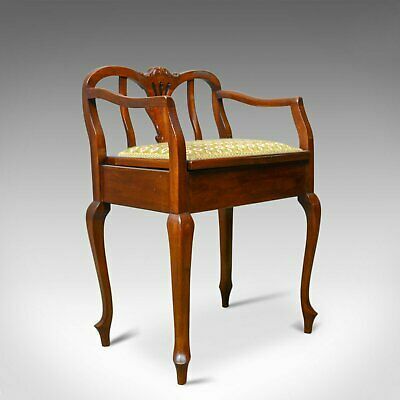 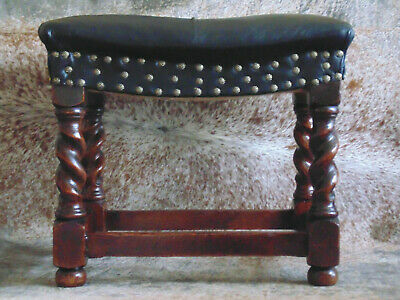 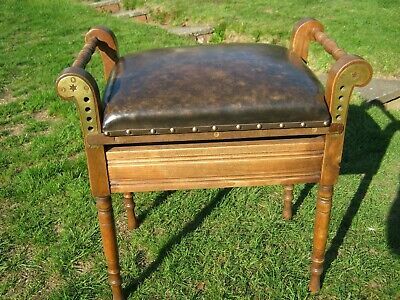 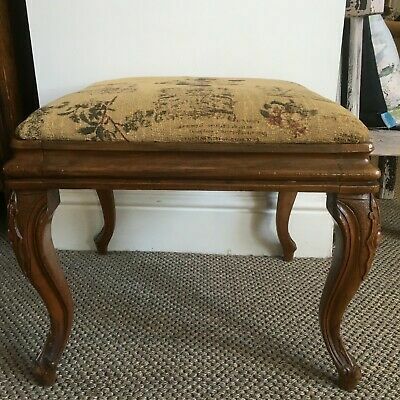 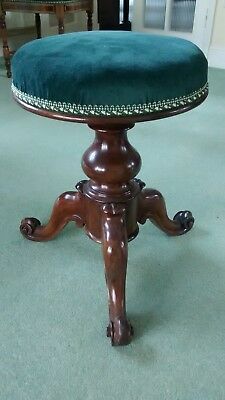 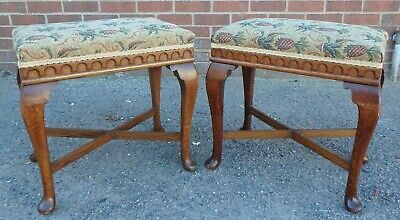 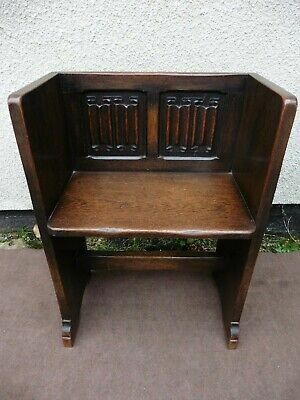 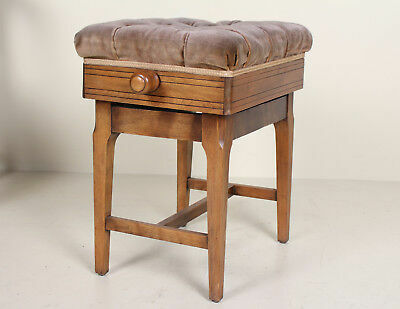 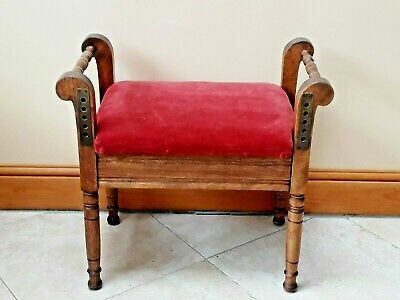 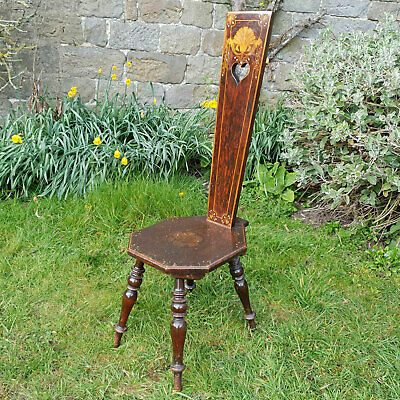 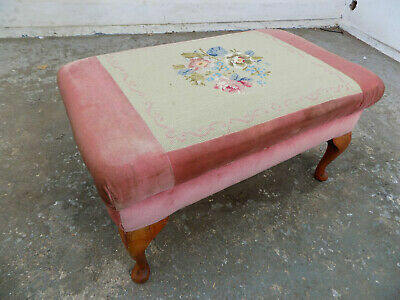 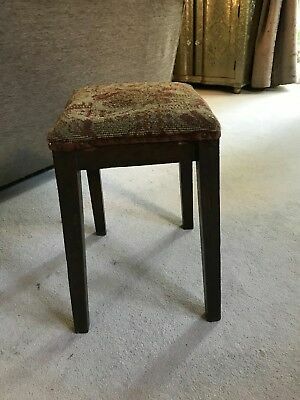 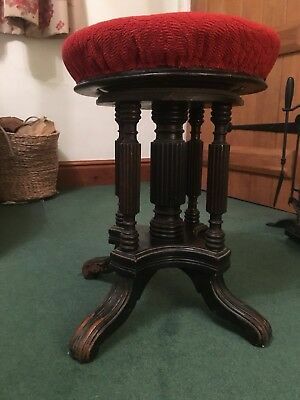 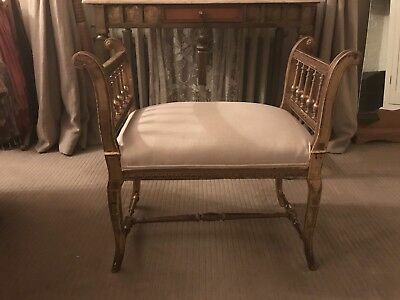 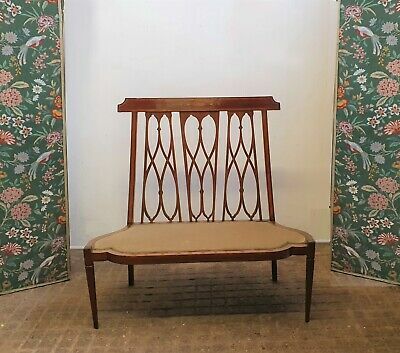 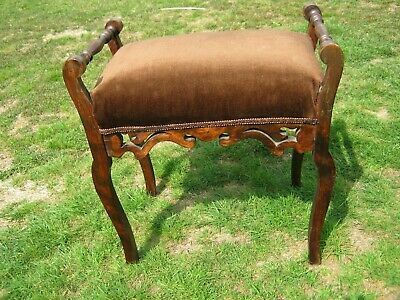 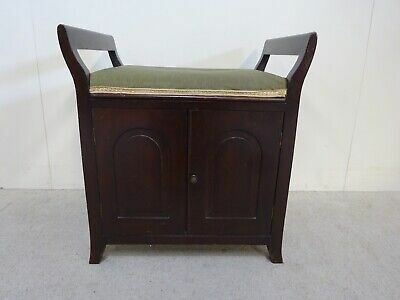 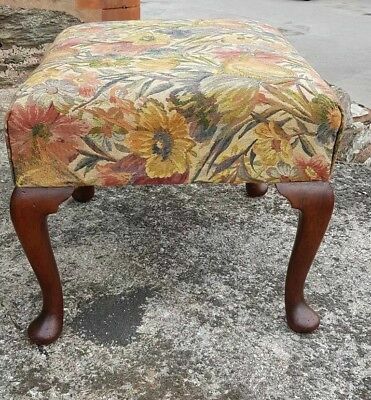 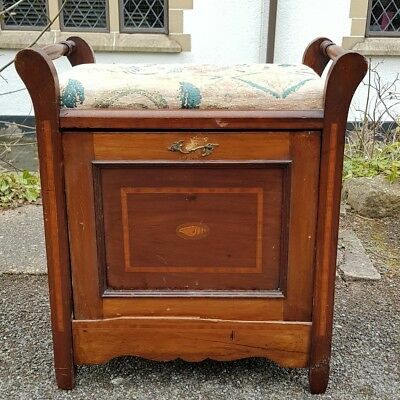 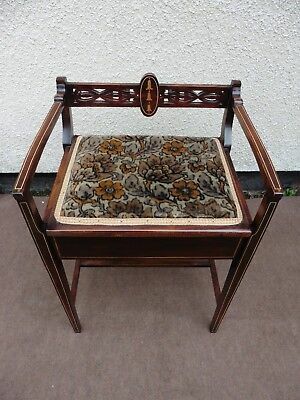 Antique Oak bergere foot stool, 1920s ! 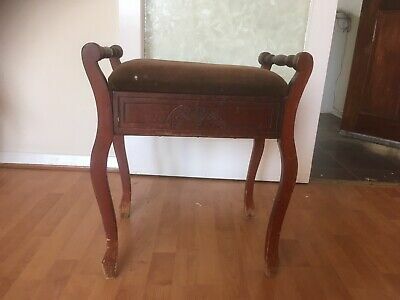 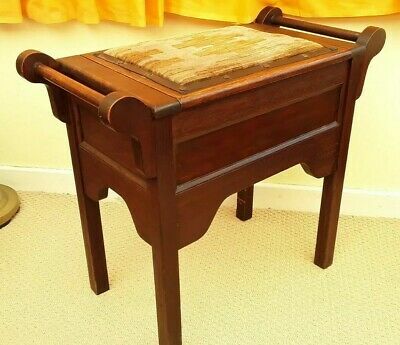 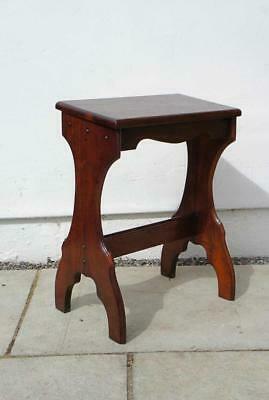 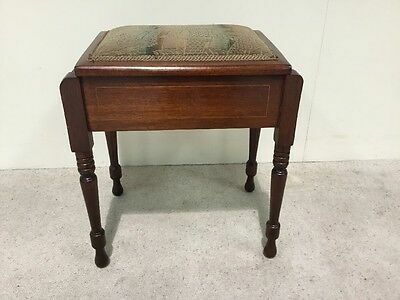 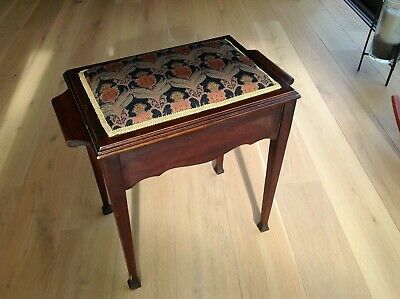 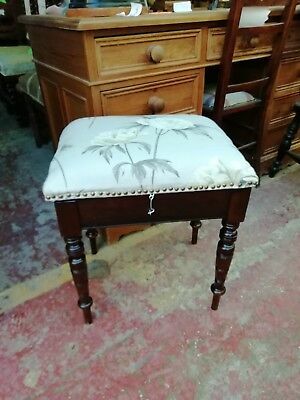 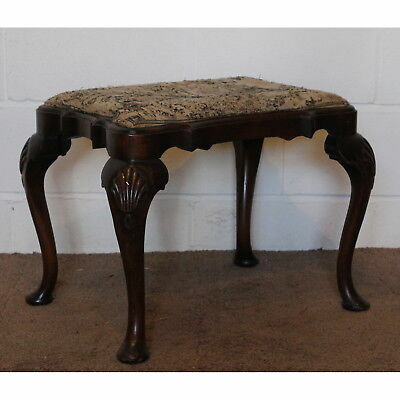 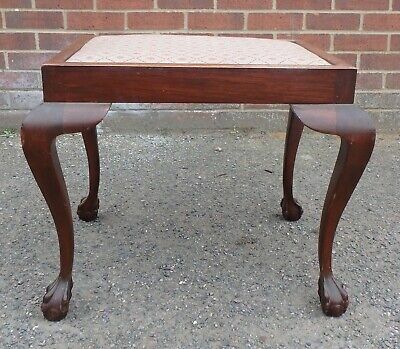 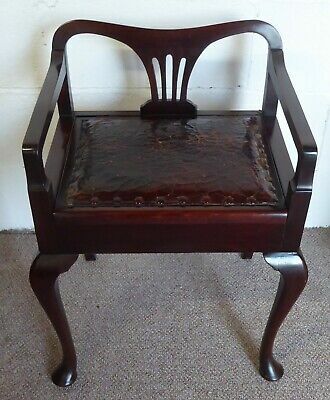 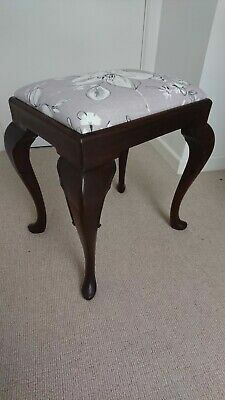 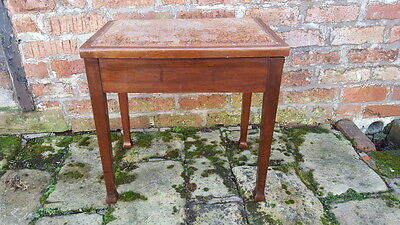 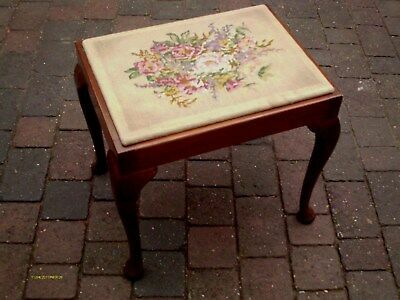 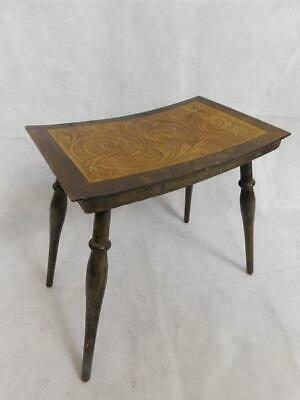 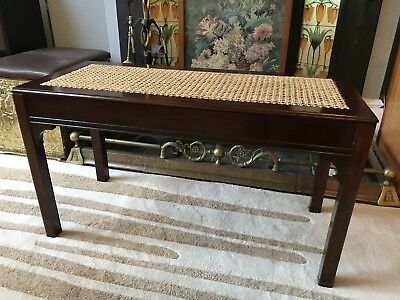 Antique Inlaid Mahogany Piano Stool, Dressing Table Stool, Circa 1900 / 1910.